First off, what are chatbots? 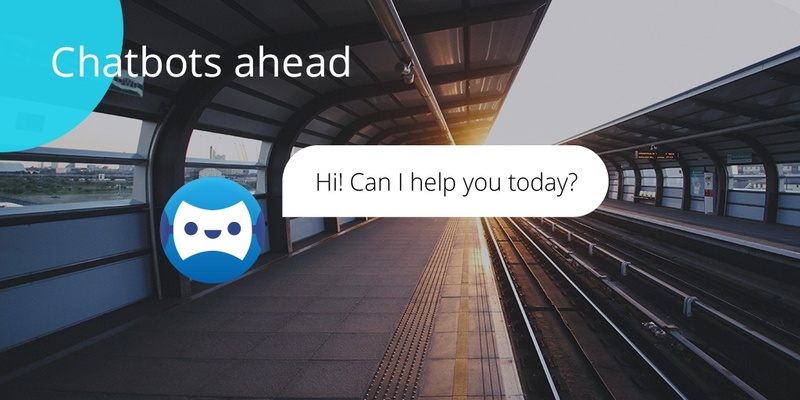 Chatbots are essentially smart robots that answer your questions. They understand what you want and then give you an answer that you are looking for. An example would be when you ask a train company chatbot “When does the next train from London to Paris leave?” and the bot answers “The next train from London to Paris leaves at 14.00”. How does the bot understand what the customer is saying? That is a good question and what I hear from time to time is a general worry that the bot can’t understand the intent of the customer. The way that we approach this is to first train the bot with actual chat data. Most companies that already use human-powered chat have logs of conversations. We use those logs to analyse what people are asking and they have meant. Then with a combination of machine learning models and an ensemble of tools we have built, we match questions that customer asks with specific intents that customers actually can have. As an example customers asking, “Where is my payment?” and “I have not received money”, mean the same thing – “How long does it take for the bank transfer”. Our strength is being able to train our models so that the bot is able to connect both of those questions to the correct intent and as a result produce the correct answer. And even when such extensive data is not available we have clever methods in place to extrapolate some of the existing sparse data to train the chatbot. How do we teach the bot? Teaching happens the same way as you would teach a human. Only at a faster and much larger scale. When you teach a human customer service representative you show them the manual and have them read it and understand it. With the chatbot, we essentially show it thousands of conversation logs and from those logs, the bot is able to understand what types of question requires what types of answers. How does the bot continue to learn once it’s live? Or how can I make sure that my bot won’t turn crazy and start speaking nonsense? Once the bot is live and interacting with customers we implement smart feedback loops. These essentially mean that when customers ask a question we give them a couple of answers by way of saying “Did you mean x, y or z”. 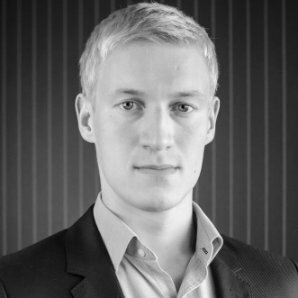 That way customers themselves are matching the questions with actual intents (what they really want) and we use that information to retrain the machine learning model to improve the accuracy of the chatbot. However, there are guards in place ensuring that the model will not change based on a few replies (that users cannot drive the bot crazy). This is also ensured by the fact that the bot is not simply rephrasing what people tell it but is actually taught to answer things that the chatbot’s owner (i.e. the company) wants it to answer. How does the bot know when to give the conversation to a human? At the end of a conversation with the chatbot our bots ask “Did we help you” and when the person answers no, the conversation is forwarded to human support. Similarly, when the chatbot is unable to understand the question that the customer asked, it forwards the conversation to human customer support. Can we control the bot in any way once it’s live? Of course. The chatbot is programmed to understand specific questions and its understanding can be expanded or shrunk according to the company’s wishes. Bots are cool and useful. Especially in automating tasks that humans find tedious, so I welcome companies to think whether they have those workflows they wish to automate and let their employees focus on more creative work. 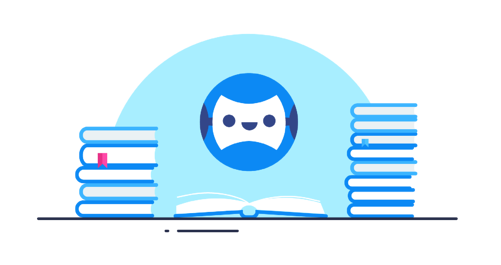 You can also learn more about chatbots by reading on our Executive Q&A 's! Or, in case you are ready to join the forerunners, come and chat with us or schedule an intro! We will be happy to tell you more!